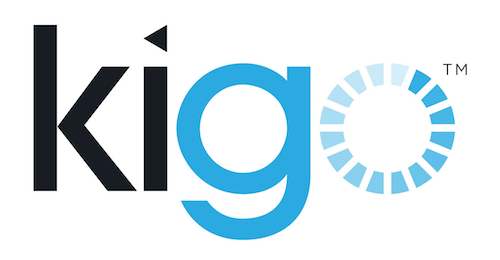 The Kigo search engine is powerful enough to use almost any custom field and make it searchable or filterable. It is configurable via Websites > Properties display > Search engine. There isn't any options for the search by dates and number of guests. When users search for properties by available dates and numbers of guests, only the ones meeting their conditions are returned online. Single and multiple choices user-defined fields are available as search categories. They are displayed as a list in the website and only available options are shown. From the example below, "5 bedrooms" is an option in the back-office but no property has that number of bedrooms. The category Destination is excluded by default: it is advised to use it only if there is a lot of properties that need to be categorized. Incidentally, properties with hold dates can displayed among the search results and in the calendars in property pages.